Project Cars delayed once more! 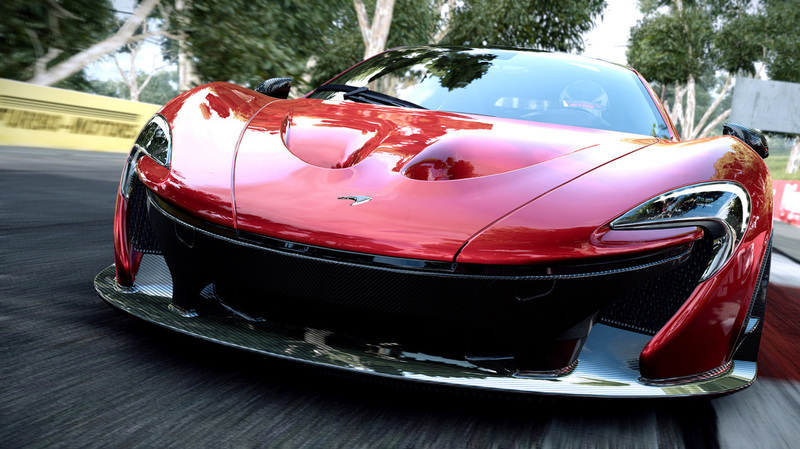 Bad news race fans, Project Cars has yet again been delayed! Slightly Mad Studios and Bandai Namco have today announced that Project CARS will be available for PlayStation®4, Xbox One and PC mid-May 2015. The shift of the release date is due to the team’s continued dedication to polishing the game. Another delay for Slightly Mad’s next gen racer…How much more will gamers take? We’ll let you know once a confirmed date is once again available. Next articleAll Titanfall map packs go free to celebrate its one year anniversary.